HM 212049/10 Single-row Tapered Roller Wheel bearing, bearing is able to carry radial and axial load in one direction simultaneously, this is a popular size that could be used in many application.Bearing is made of Chrome Steel. high peed Axle Bearings are designed to help the wheels of the vehicle spin smoothly and quietly. 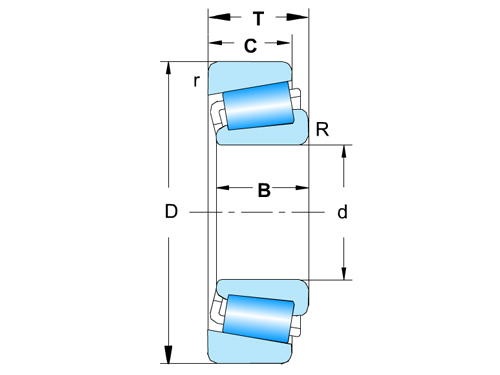 These bearings allow wheels to rotate with minimal friction and support the vehicle’s weight. They are designed to maintain proper oil clearance, allowing a thin film of oil to form between the moving parts. 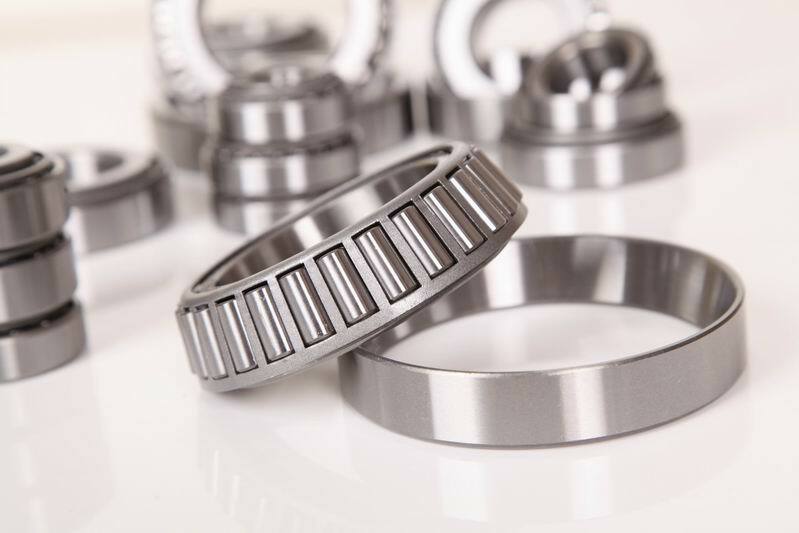 These bearings feature good performance, stability and reliability.